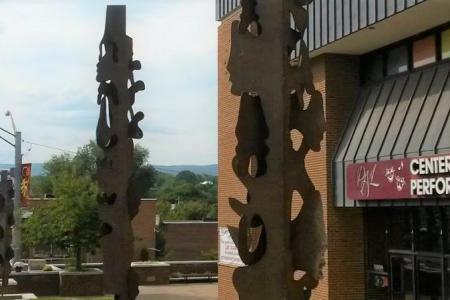 From a Mural Tour guiding you along the hand-painted works of art throughout the Town of Luray to the gallery’s unique one-of-a-kind pieces from local artists to the talented performances of the community's performing arts scene, there's something for everyone looking to see and enjoy in the arts scene in Page County. Walk through sculptures, portraits, paintings, pottery, jewelry, and more in the gallery’s free self-guided tour. Find the evening’s entertainment at the county’s two local theaters, where locals have the opportunity to show off their musical and acting talents or catch a performance by a group brought in specifically to entertain the community, including musicians, comedians, bands, and magicians. The arts community in Luray and Page County is small, but thriving through the passions and support of the people living and working here. 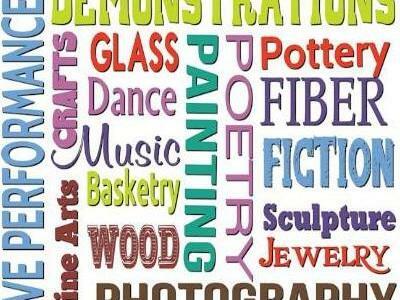 Support the local arts and see everything there is to offer in the Luray-Page arts scene by heading downtown with the locals. Keep an eye out on our community calendar for dates and times for the upcoming shows as well as live music events at other venues around the county. Live community theater presents musicals, drama, children's theater, opera, and musical entertainment. Dance and Gymnastics studio in Luray, Virginia. A four-day river and music festival on the Shenandoah. Regional Center for the Performing Arts with weekend performances twice monthly. Visit our website. 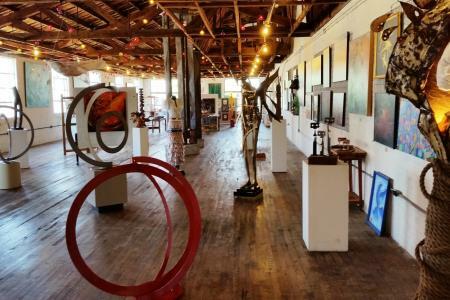 World-class art in a 10,000 sq ft, casual gallery; 90 outstanding local and regional artists; extensive sculpture gallery; art for every taste.